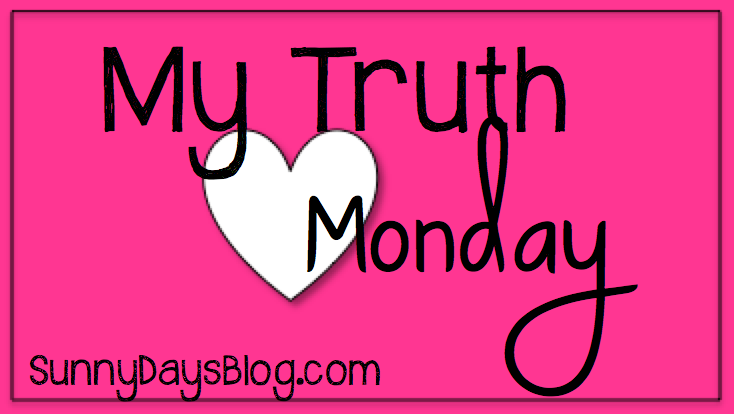 It's My Truth Monday! This week it's all about what led you to become a teacher. Have you always known you wanted to be a teacher? Is it a second career? Did you follow a strange path to the classroom? Let us all know what led you to this amazing profession we share! Just snag this image and write your truth. Then be sure to link back to this page with the badge below. What a great link idea! I enjoyed answering this week's truth! This seems like such a fun link up, but I don't know how to write ON the image. Any pointers?? Save the image to your desktop and then insert it into Word or Powerpoint, or whatever you use to create. Then make a text box over the image and write! I take a screenshot of the final product to upload to my blog. Does that help? Got an Elf on your Shelf? My Truth Monday - Dream Vacation! Winter Bulletin Boards in a Snap! 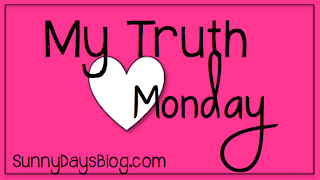 My Truth Monday - Celebrity Crush! Halloween in our Hood. And some spider stuff.